Various types of rooms suitable for business and sightseeing are available. All rooms are equipped with Internet LAN connection. Special reservation plans according to seasons are also available. Here we introduce recommended sightseeing spots nearby Business Hotel AZINN HIGASHIOMI NOTOGAWAEKIMAE. Our hotel is located in the center of Fukui Prefecture and has great access to various sightseeing areas within the region. We hope you thoroughly enjoy your stay in Fukui. The most special attraction of our business hotel is the large and spacious public bath where guests can stretch their legs and relax. 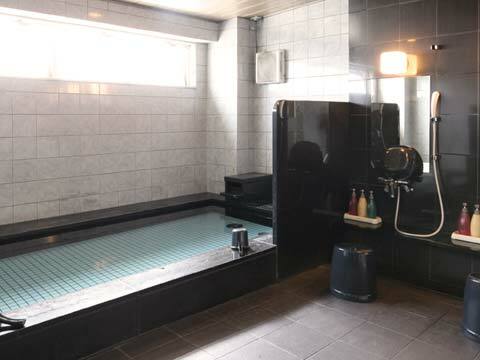 Enjoy and take a moment to repose in our large public bath after your business trip or travels in the area. There is also a free massage chair available in the changing room. 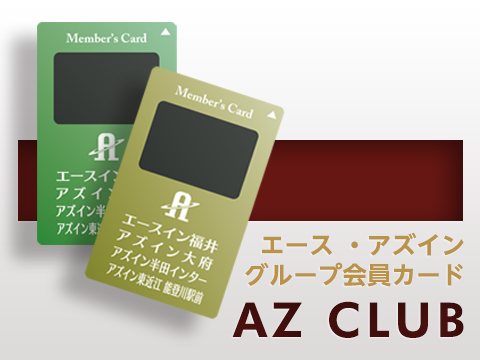 Don’t miss the useful information provided by Business Hotel AZINN HIGASHIOMI NOTOGAWAEKIMAE!